The PGA TourAcademy Home Edition played a huge role in getting my swing looking and feeling like a real golf swing. In my quest for a total swing overhaul, I found that I needed more structure than a lesson here and there and watching some youtube videos. I needed a program with specific practice goals to ingrain what I learned. I took a gamble on this system since I’d never really heard of it before finding it on Amazon. I’m really glad that I did. The PGA Tour Academy Home Edition is a DVD-based education system that starts from the very basics, building up to cover the whole range of shots from putting to driving off the tee. 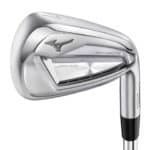 It comes with 10 DVD’s, an picture-focused instruction manual, practice guide, alignment sticks and an impact bag. Each of the DVD’s is broken into lesson and practice sections so you can put the principles to work right away. Check out the other stellar reviews on Amazon. I’m truly surprised this set isn’t more popular. 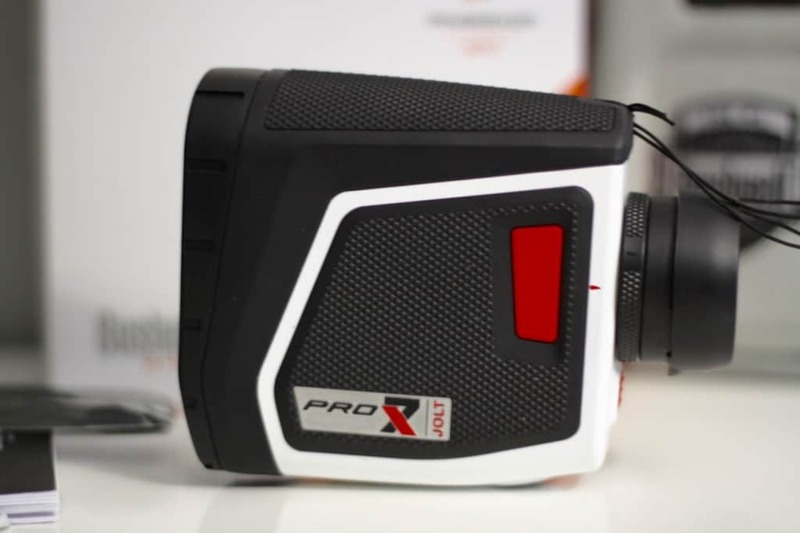 The Bushnell Pro X7 is our favorite rangefinder. 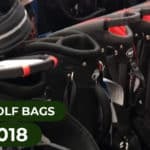 If you don’t have one yet, your game WILL get better! Nothing will change your in-round and practice strategy as much as a golf rangefinder will. A rangefinder helps you accurately determine distances of safe areas on the course and how far you’re hitting each club. Putting these two together will help you make smarter decisions and fewer judgment mistakes. We recommend the Bushnell Pro X7 Rangefinder because it has a better feature mix than the rest of the market, especially the magnification. Check out our full review of the Pro X7. 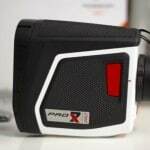 You can also check out our Best Rangefinder for 2016 List for more ideas. A new addition to my game. 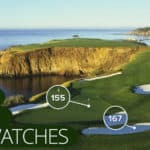 Game Golf is a stat tracking system that plugs into your club grips and records your shot details as you play your round. You can review stats with each club and identify key areas to work with in your game. After 3 rounds with it, I discovered that my 9-Iron approach shots are much more accurate than my PW. Now as I’m working on my PW accuracy at the range, I’ve adjusted my on-course strategy to set myself up for 9 iron approach shots. 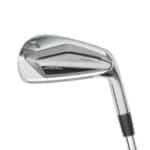 I’m convinced this has shaved a shot or two off my rounds already. I still need to spend more time analyzing but I love it. A classic for all the right reasons. Ben Hogan is enshrined as having arguably the best golf swing ever. His illustrated magazine articles were compiled into this book, which shows the basics from the grip, setup, swinging on plane. If you’ve caught the golf bug and don’t own this book, you’re seriously missing a classic. For the sciencey golf geeks out there, this book will scratch your data itch. 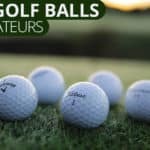 Adam Young takes readers from the basics of ball flight laws, to practicing for game improvement vs preparing to compete, how to vary your practice to improve rather than hitting hundreds of the same shot. If you’ve caught a PGA Tour round on TV in the past few years, you’ve heard the phrase “strokes gained”. This stat was developed by Mark Broadie, a Columbia Business School stats geek. The strokes gained statistic is relatively easy to understand after a few pages, but this book hammers home exactly how it can be used to decide what part of your game to work on and how to compete better. 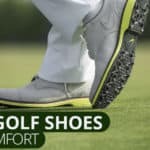 I work on my full swing and chipping game in my hallways at home with these. I’ve even hit windows and haven’t broken them! Chip them at targets around your house or put your long irons to work at a wall.